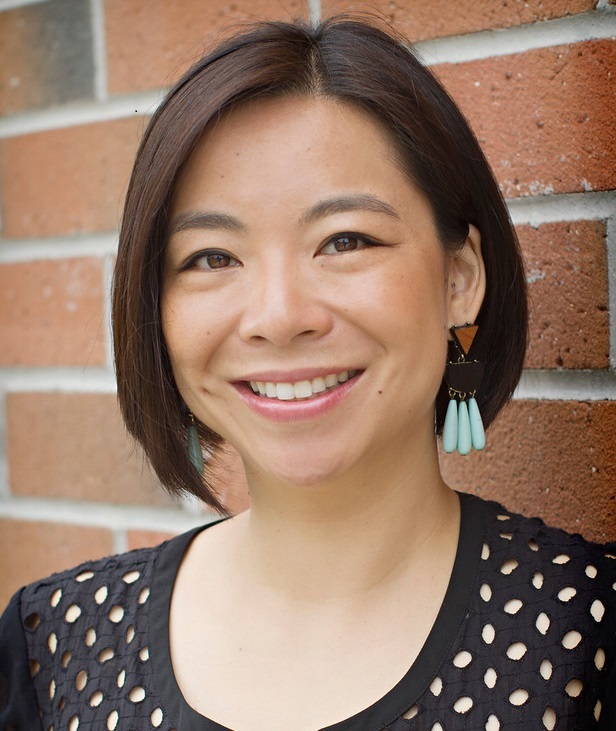 I have been practicing in Pasadena since 1994 with extensive experience in dental implants as well as all phases of cosmetic / general / family dentistry. An integral part of my philosophy is clients have a thorough understanding of their treatment and options which include practical solutions with state of the art dentistry. Your comfort and confidence is my upmost priority. 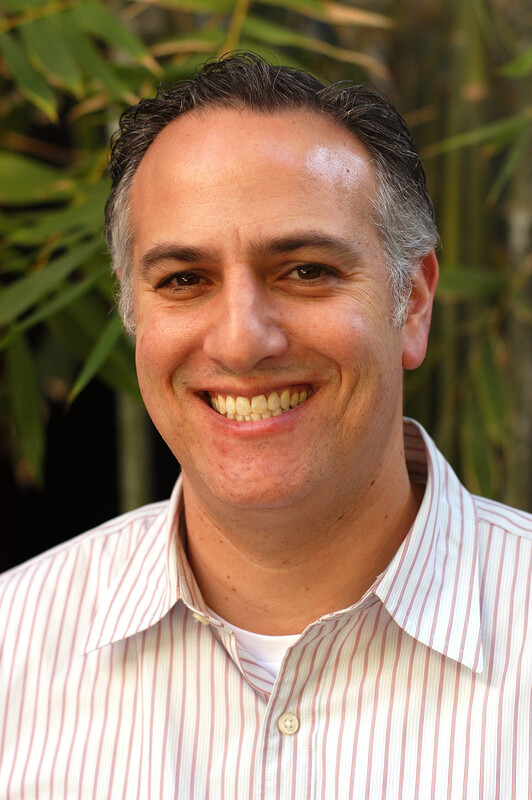 Rodney Kleiger graduated from the University of Southern California School of Dentistry in 2000. While at the University of Southern California, he was accepted into the I.V. Sedation selective and studied under Dr. Stanley Malamed for the last two years of school. Through this selective, he became ACLS certified and was able to teach CPR, local anesthesia and nitrous oxide administration. During his junior year, he took advantage of many electives which include pathology as well as a member of the mobile clinic team. 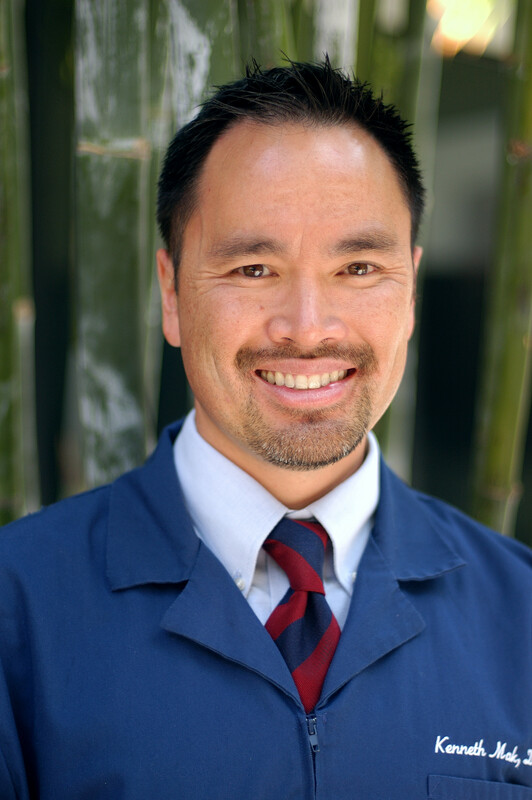 As a team member, he travel throughout California practicing dentistry. Dr. Kleiger is a member of the American Dental Association, California Dental Association and the San Gabriel Valley Dental Society. He participates in the Lytle, Tate and Stamper Implant Study Club and the San Gabriel Valley Dental Implant Study Club. He is also Invisialign certified since 2002. 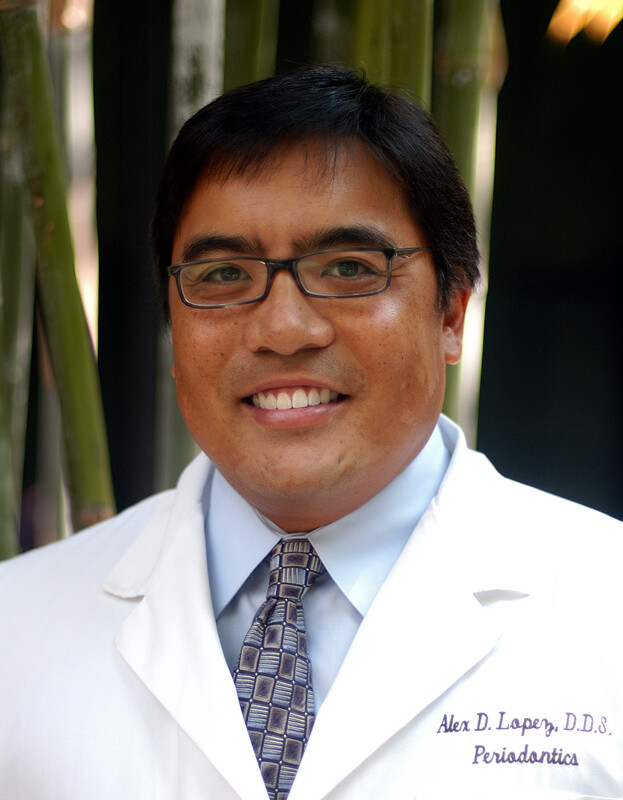 Dr. Lopez is our Board Certified Periodontist. He is a seasoned professional with over 13 years experience and gifted in the art of periodontal and implant surgery. Dr. Lopez is a graduate of the prestigious Northwestern University Dental School in 1995 where he earned numerous awards for academics and research and finished in the top of his class. He went on to specialize in the field of Periodontology at the University of Southern California commencing in 1998. 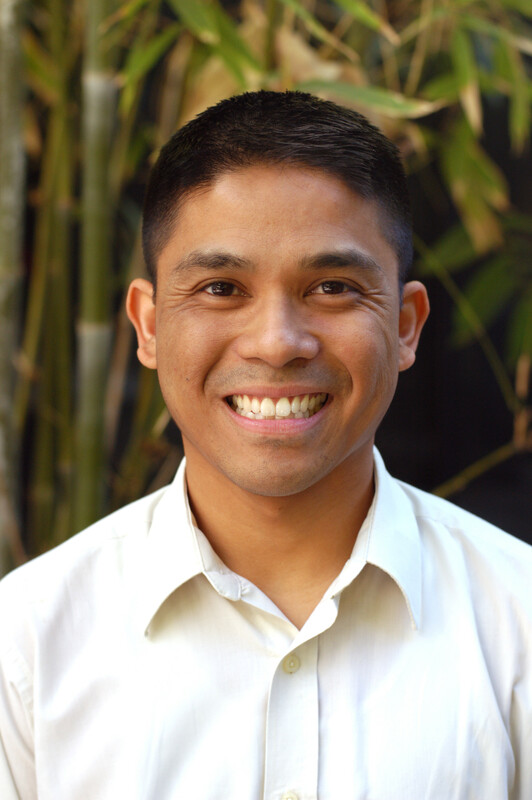 After graduation Dr. Lopez remained on staff at the University as a Clinical Assistant Professor in Graduate Periodontics for 3 years and is presently a specialist in group practice. Dr. Lopez remains active in the dental community. He is a member of the American Academy of Periodontology and the California Dental Association. He served as President of the Conejo Academy of Dentistry and is presently leads the West Coast Study Club for Dental Excellence. He attended and remains active in the Seattle Institute for Advanced Dental Education. My passion is establishing lasting relationships with patients while gifting them with a beautiful, confident smile with which to face each and every day. I’ve been an orthodontic patient and I have two children of my own; I want only the best for them and understand that other parents feel the same about their children’s smile. I treat each patient, no matter their age, as I would a member of my family: gently, professionally, and with compassion. I enjoy talking with my patients during their visits and learning each person’s story. They are all wonderful individuals and practicing in this community means I meet people from diverse backgrounds. I take joy in every interaction and it is my hope that I give as much happiness to my patients as they give to me. Orthodontics is a balance between science and art, which makes it the perfect career for me. But it goes beyond the healthy and beautiful smiles I create: it inspires personal growth and confidence, giving me the utmost professional fulfillment.